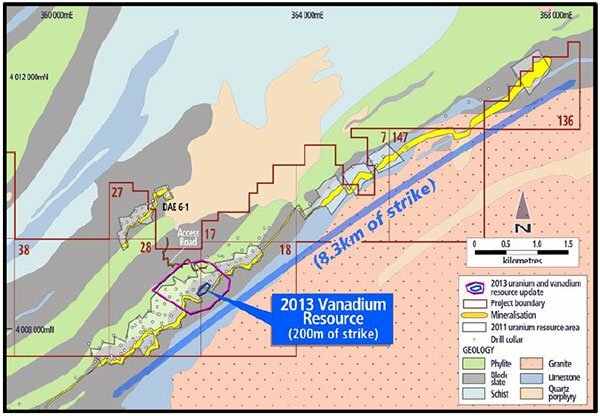 Protean Energy Limited (ASX:POW) is working towards delineating what could be a world-class vanadium deposit at the Daejon Project in South Korea. 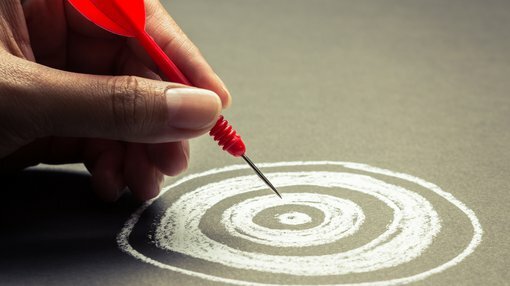 In an encouraging sign, the company today announced that Stage 1 pXRF testwork at the project is 70% complete; technical work targeting a resource over 8.3 kilometre strike is on target for completion during the second quarter; and that updated geological modelling of vanadium ore zone is nearing completion. POW is developing the multi‐mineral project through its 50% holding in Stonehenge Korea Limited (SHK). SHK owns 100% of the rights to three projects in South Korea, including the flagship Daejon Project that contains a vanadium Resource of 17.3Mlbs (largely indicated) grading 3186ppm V2O5 at a cut‐off of 2000ppm V2O5. The Daejon Project was initially seen as a potential source of uranium for Korea’s nuclear power sector. However, it was determined that the project’s economic success would be enhanced by maximising the amount of vanadium recovered from mined ore. Strong vanadium prices (alongside a depressed uranium price) have supported this revised strategy. Vanadium has historically been used in constructing high quality steel, but now is seeing increasing demand due to its use in energy storage. Vanadium Redox Flow Batteries, which deliver large scale energy storage solutions, are seeing demand growth of 33% per year, with estimates that they could account for 15-25% of the global energy storage market. POW is currently undertaking non-destructive testing of mineralised sections of 36,000m of historical core stored at the Korean Institute of Geoscience and Minerals (KIGAM). To date it has completed 9377 pXRF readings of the total 28,000 planned. Stage 1 involves testing 42 high priority holes totalling 2344m of mineralised core. So far, 1620m of mineralised core has been analysed with 70% of the programme complete. Once Stage 1 is complete POW can commence an interim Resource estimation of vanadium and uranium mineralisation over a segment of the Chubu prospect. This should be completed by the during the second quarter of this year with an interim Resource estimate expected six weeks on from completion of the test work. Stage 2 will involve testing of 35 holes totalling 2315m of mineralised core, with the analysis of these intercepts to commence in mid-April 2018.